Come see Dr Jack, Dr Jacinta, and the wonderful team! Welcome to South Cranbourne Veterinary Surgery where we provide high quality health care for all furry pets. Our team of experienced vets and nurses are well equipped with the knowledge and facilities to service all your pet care needs. 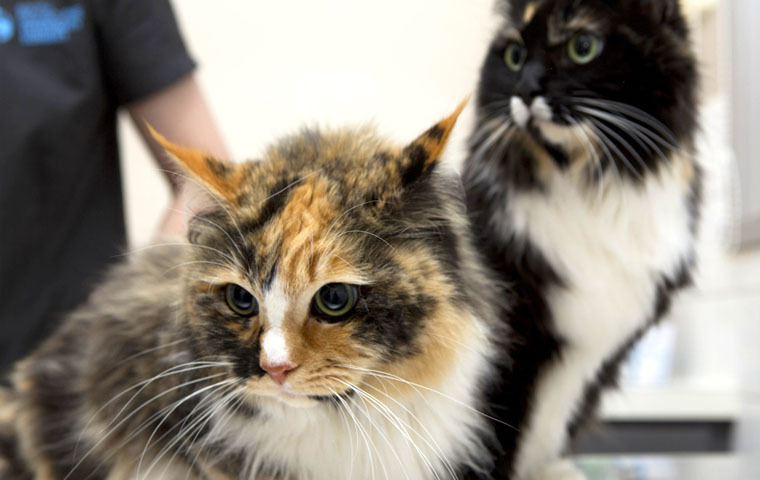 We understand that a visit to a veterinary clinic can be a stressful experience for both you and your pets. Our team is focused on ensuring a personal service to each and every client and providing your pets with a friendly comforting environment. We provide a full range of services from routine vaccinations and desexings to intensive hospital care, surgery and disease investigations. We can also arrange house calls and are always happy to provide phone advice if you’re not sure if you need to see a vet. Our clinic is conveniently located in Cranbourne just south of the Cranbourne Racetrack on the corner of South Gippsland Highway and Earlston Circuit. Look out for our blue signs on the highway to help direct you to the clinic. Friendly professional staff, all of whom go the extra mile for their patients and clients. 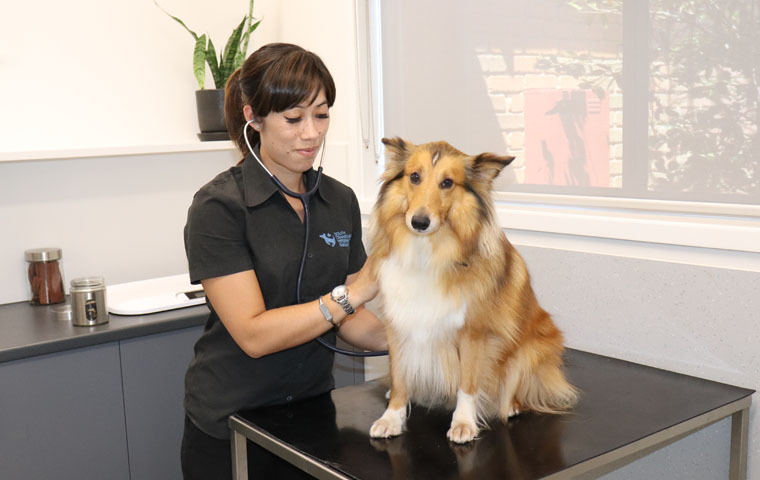 Our experienced vets can provide an extensive range of services which are outlined below. 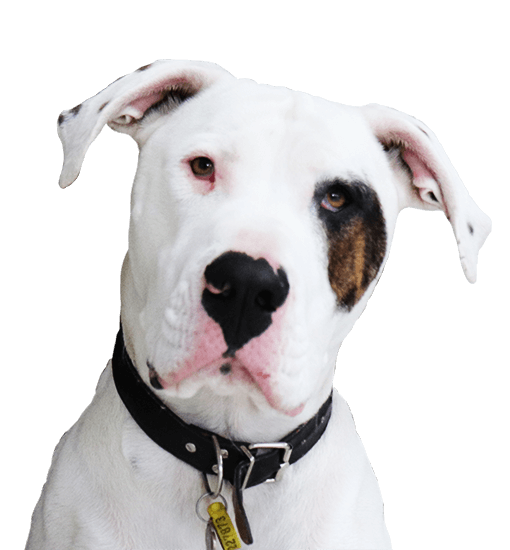 At South Cranbourne Vet Surgery we are here to help make looking after your pets as easy as possible! So please take your time and make your way through our helpful information sheets and blog. News and updates from our surgery.